What a beautiful story. 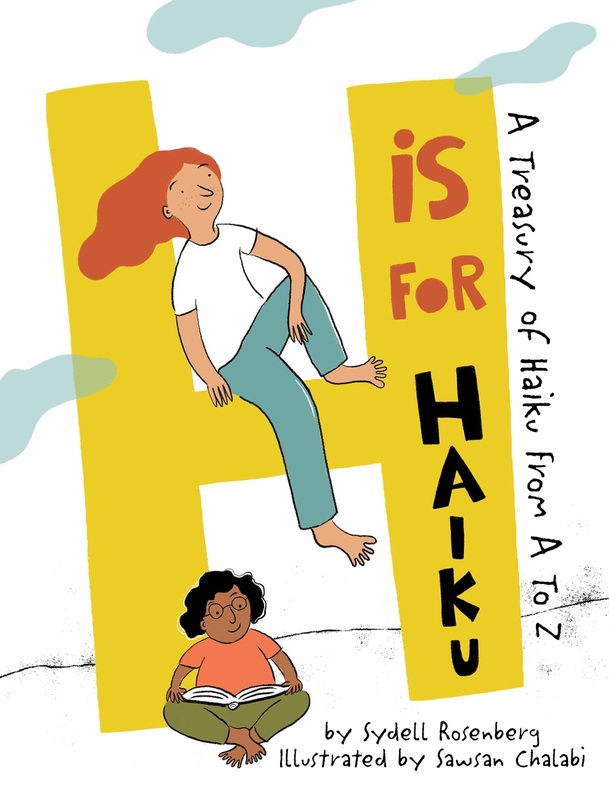 I'm so glad that you were able to embrace your mother's passion, Amy, and bring this book to fruition and fall in love with haiku (and senryu) yourself. The example page you shared definitely makes me want to see more, Sylvia. Oh, my goodness....what a treat to know the story behind this book. It brought tears to my eyes. Thank you so very much for sharing it here. 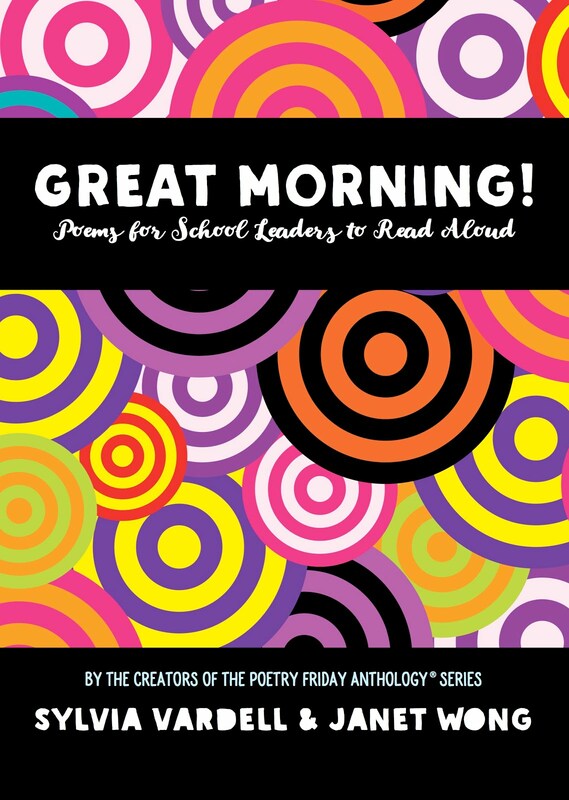 I think I need this book for myself and my middle schoolers! I've had an advance peek at this one and it is a winner! Nice interview, too. I knew Amy was working on this and it looks absolutely intriguing. Congratulations to you, Amy and thank you Sylvia for bringing this interview to us. I am with Liz, I can't wait to read it! 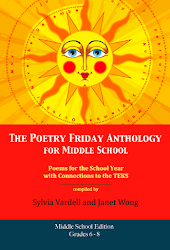 I have always loved and written Haiku and done a lot of it with my students when I was teaching. 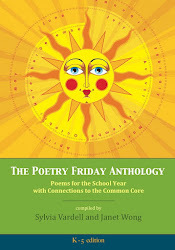 I know this will be a treasure for your family, Amy, but I know that poetry-loving people of all ages will enjoy it. And yes, I can see why that is your favorite page, Sylvia! 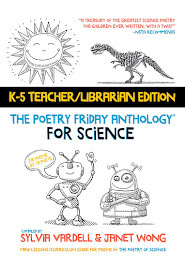 I wish we could get more poetry books into the hands of all families. That is a recent idea I am going to pursue. 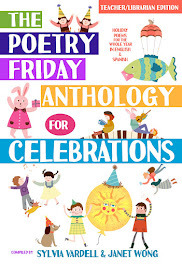 I look so forward to April and all the glory of poetry in the Kidlitosphere! 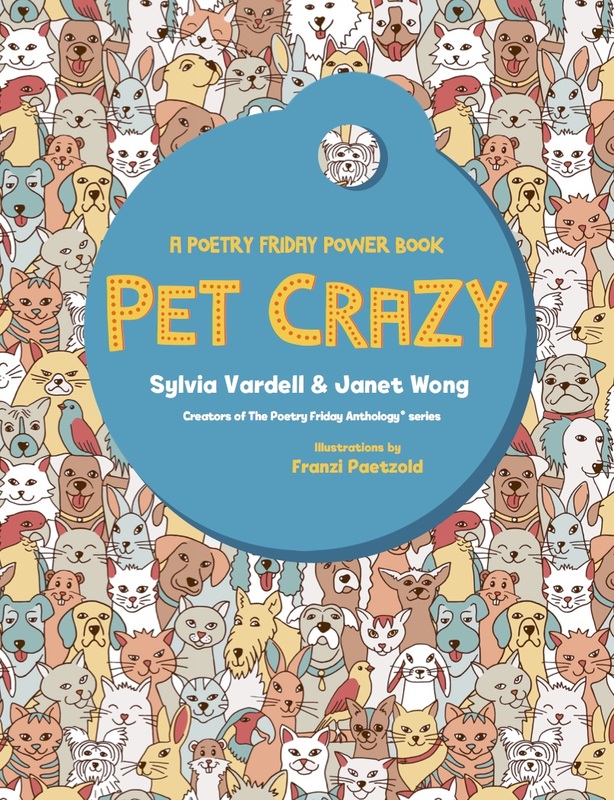 Thanks for bringing us Amy and Syd's book, Sylvia! I collect alphabet books, so this is on my list right away. 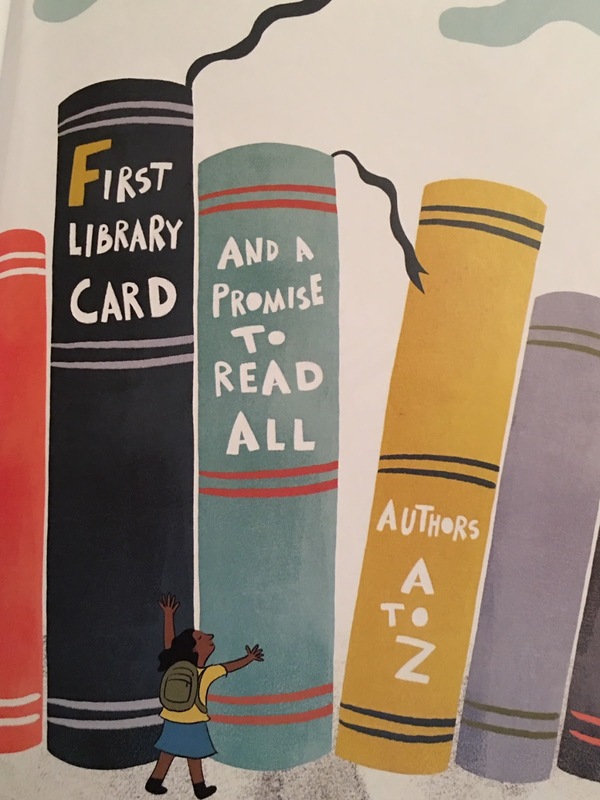 Love the idea and the illustrations, and getting to know a new publisher. Congratulations, Amy! Thanks, everybody! I agree-- Amy has made something very special here and I'm so glad you shared a bit of her journey with us! 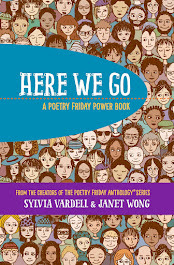 Dear Sylvia et al -- I can't thank you enough for your warm reception to this book. It means the world to me. One of the best things that has happened as a result of my efforts is that I have become a fan of haiku and senryu. I want to keep learning about these forms. Perhaps this love was dormant for a long time -- and then reawakened as I undertook this book project. 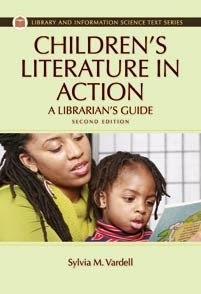 And getting to know the extraordinary KidLit and poetry communities -- also a wonderful experience. My heartfelt thanks again to everyone! What a cool story behind the book. It looks fabulous! Thank you, Sylvia, for introducing us to this book and Amy's inspiring story of how it came to be published. It looks wonderful! Congratulations again, Amy, for working so hard to make this book happen! 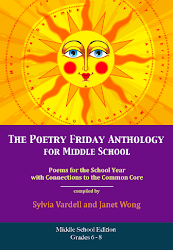 See you at my blog on Friday... :0) Happy Poetry Month to you, and to you too, Sylvia! Oops - somehow my earlier comment must have floated off in Cyberspace. 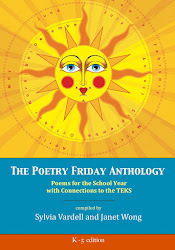 Amy, congratulations on the fruition of all your hard work to make this book happen! See you on my blog this Friday. :0) Thanks for sharing, Sylvia. What a journey to create this book Amy, I love the page you've shared here! 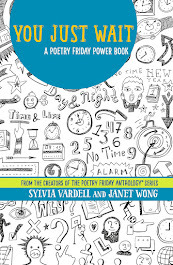 Thanks Sylvia for sharing this new poetry book by Sydell Rosenberg! The story behind this book is so touching. And the book itself looks gorgeous! Thanks for this, Sylvia. Amy, what a tribute to your mother and her work. Your dedication to sharing her words is inspiring.